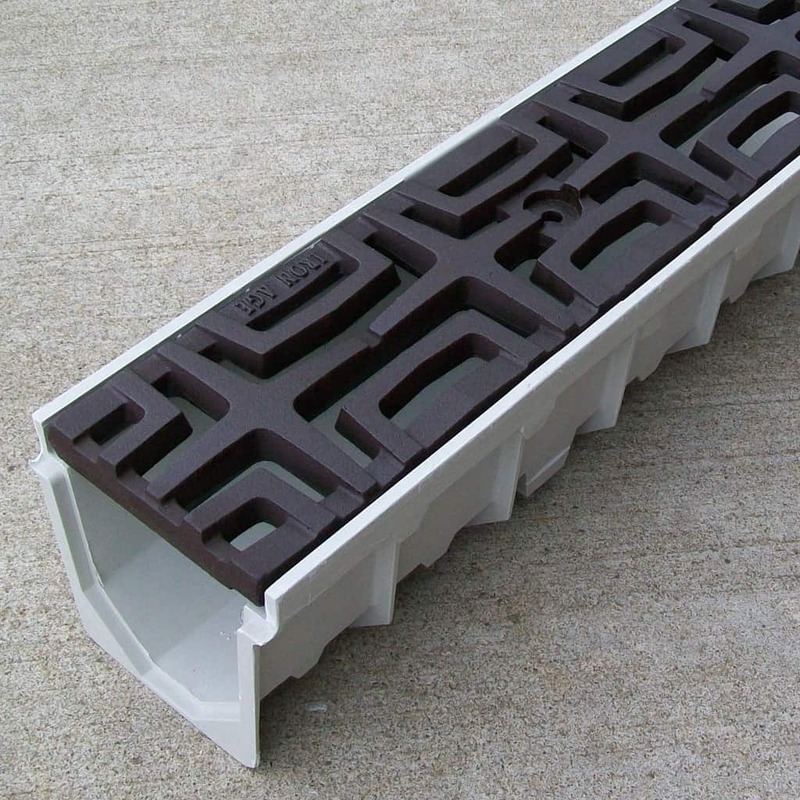 5″ MEArin 100 Driveway Drainage Kit is a heavy duty fiberglass construction each section is 1 meter long (3.3ft). 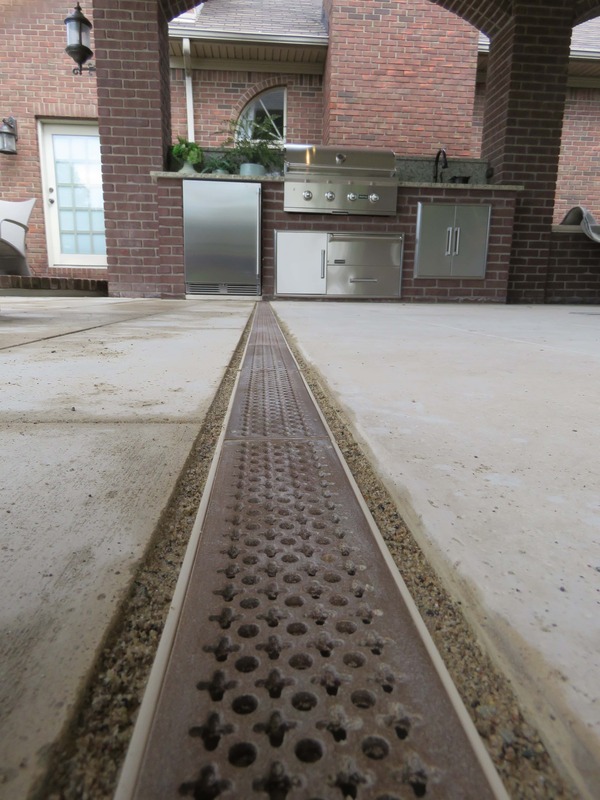 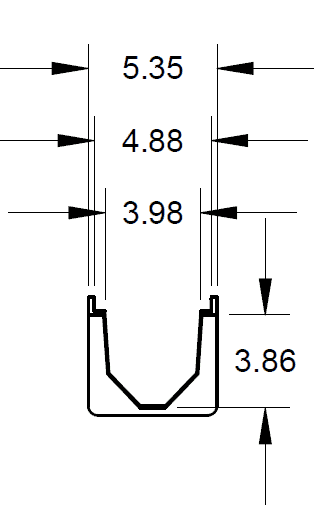 Cast iron Carbochon grate is available in either the raw or baked on oil finish (BooF). 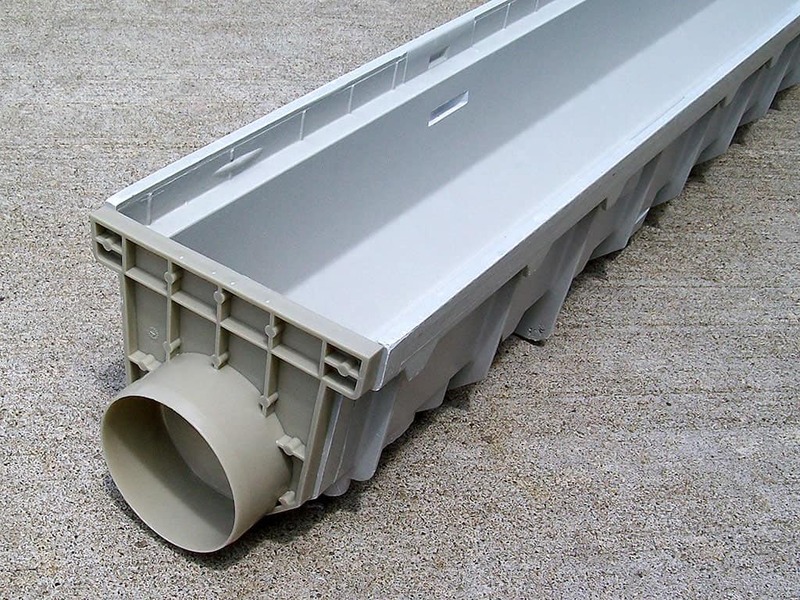 Load Class C rated for low speed car and light truck traffic in your residential driveway. 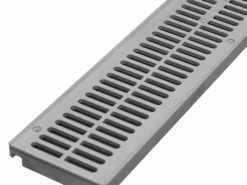 You will receive 2 grates for each 1 meter of channel ordered.